~Embarrassing. 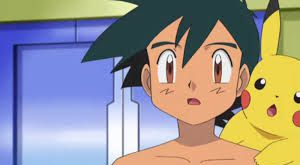 Remember...Ash is Mine...*hisses*. Wallpaper and background images in the サトシ club tagged: photo embarrassing... ash pokemon. HE'S SOOOOOOOOOOOOOOOO CUTE, HANDSOME AND ADORABLE!!!! !